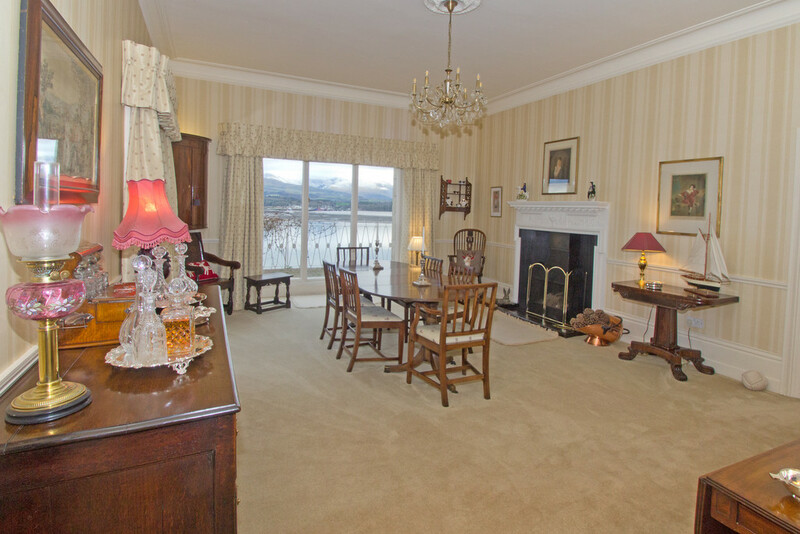 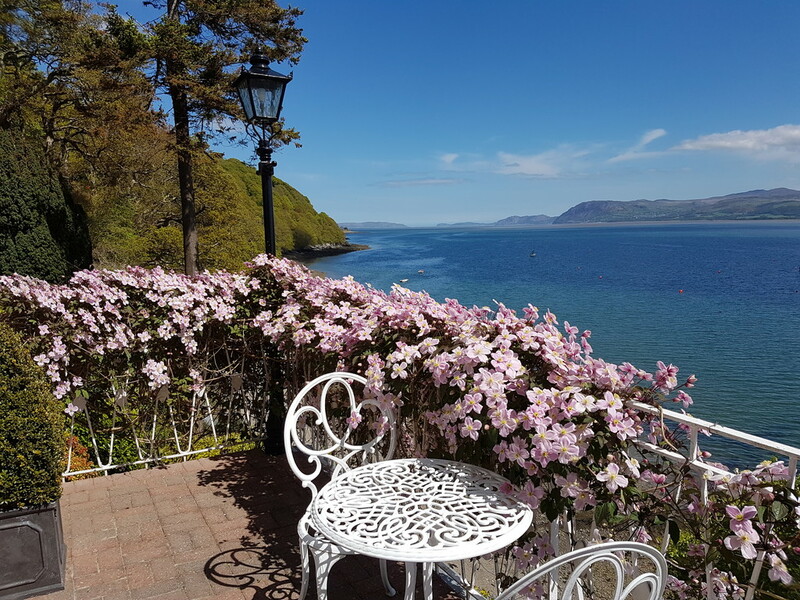 If you are seeking a substantial property in a pre-eminent waterside setting, we would like to draw your attention to this handsome detached dressed stone built house, under a Welsh slate roof that stands on the banks of the Menai Strait, enjoying spectacular views across the water towards the Snowdonia Mountain range and along the coast, as far as the Great Orme at Llandudno one way and towards the Menai Bridge the other. 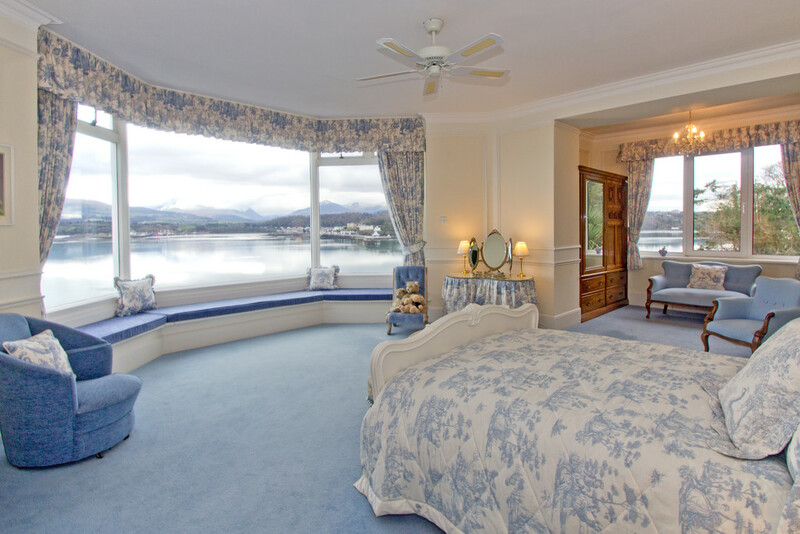 The residence, whose origins date back to circa 1882, was designed and built to provide spacious and comfortable accommodation and to take advantage of the breathtaking scenery, as well as the vibrant daylight illuminating every front facing room and enhancing the wonderful views through superb picture windows. 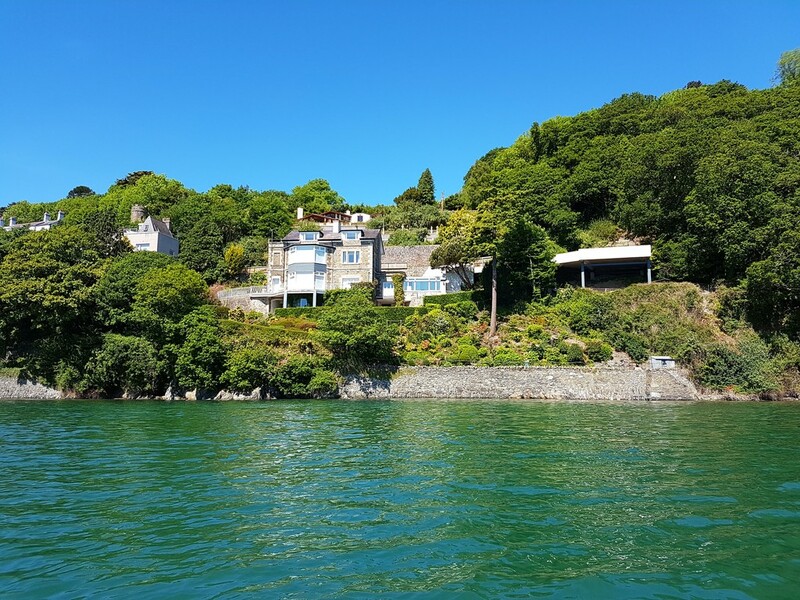 Additionally, water sports opportunities are made possible by the property's own private beach that has a frontage of about 300 feet, and a walled boat mooring area with a slipway. 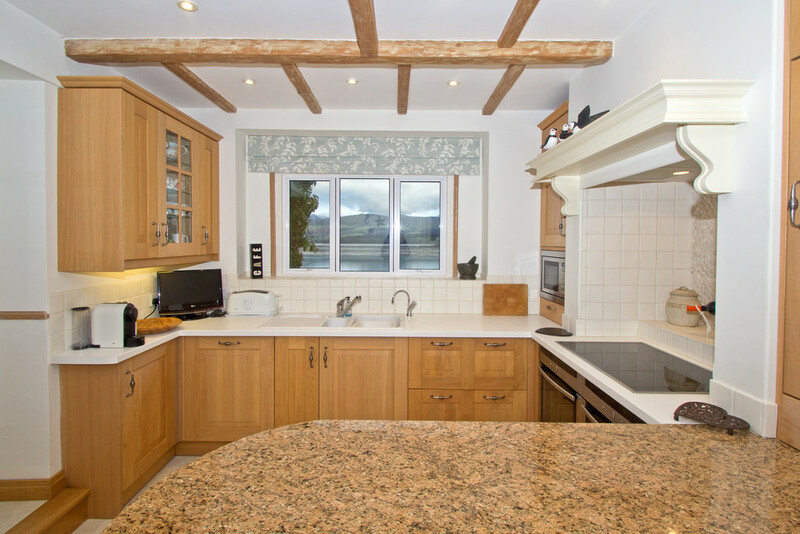 More recently, the present owners have tastefully modernised the home and since maintained it to an exceptional standard, retaining much of the style and character one would expect from a property of this type and period. 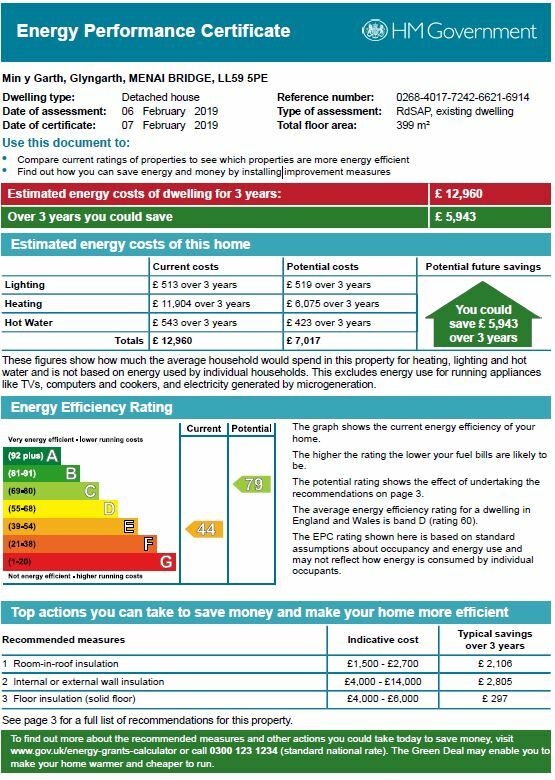 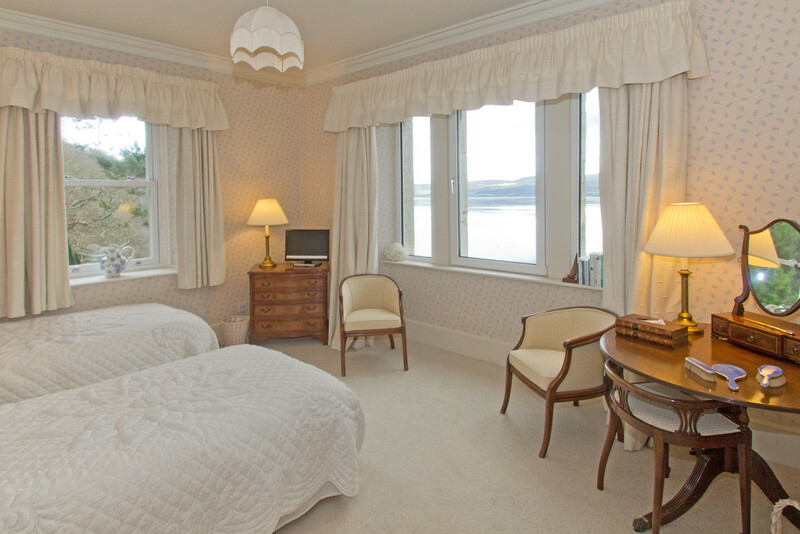 The immaculate accommodation is laid out over 4 floors and benefits from High Quality uPVC Double Glazing and a State of the Art Mains Gas Fired heating with mains pressure hot water from a high capacity hot water cylinder. 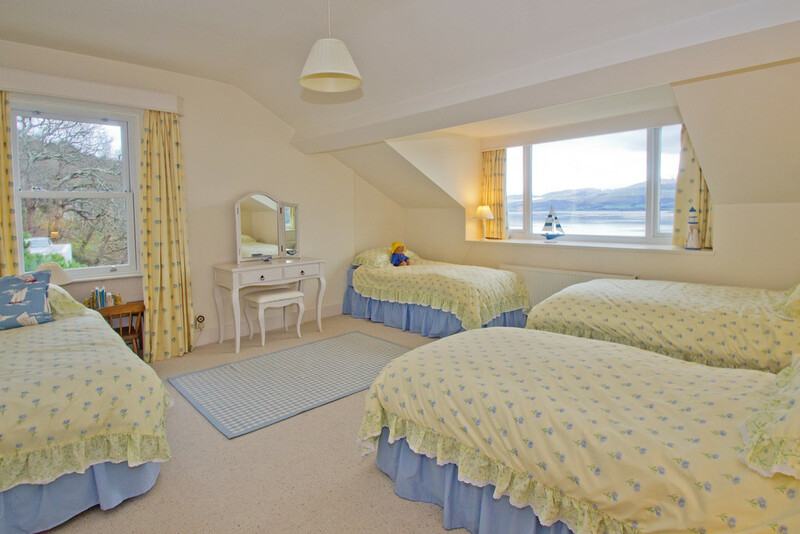 The lower ground floor has been converted into a self-contained apartment, which could be utilised for holiday letting, extra guest accommodation or to house an elderly relative and consists of a Hall, spacious Living Room with an adjoining Fitted Kitchen, a Boiler Room and a Double Bedroom with an adjacent Family Sized Bathroom with separate shower. 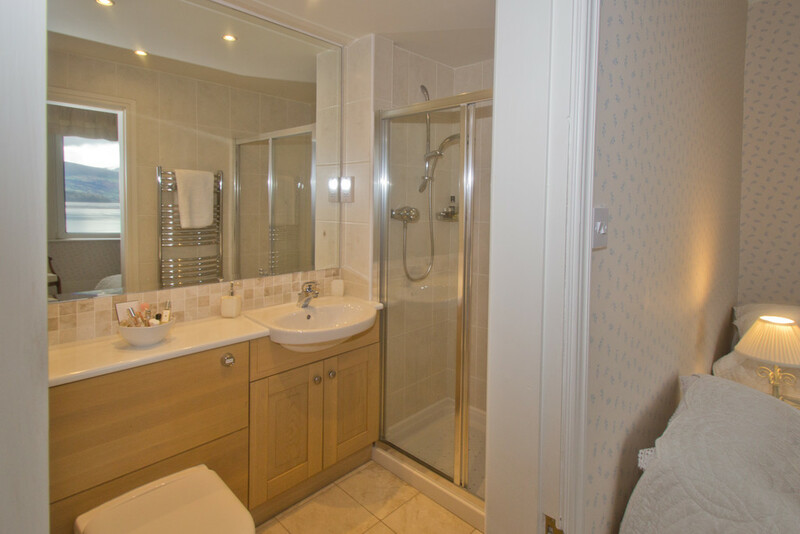 A well-equipped Laundry Room that is accessed by stairs from the ground floor can be found on this floor, but has a lockable door through to the apartment, barring entrance from occupants when required. 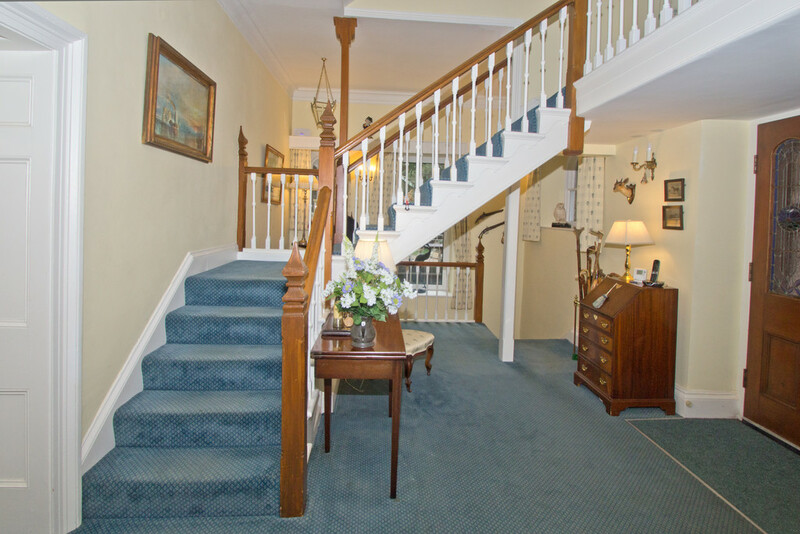 The ground floor has an Entrance Hall that is overlooked by galleried landings from the upper floors and also includes a Cloakroom, a large Drawing Room and Dining Room, as well as a conveniently placed Bespoke Fully Fitted Kitchen with a wealth of appliances and an adjoining Sun Room. 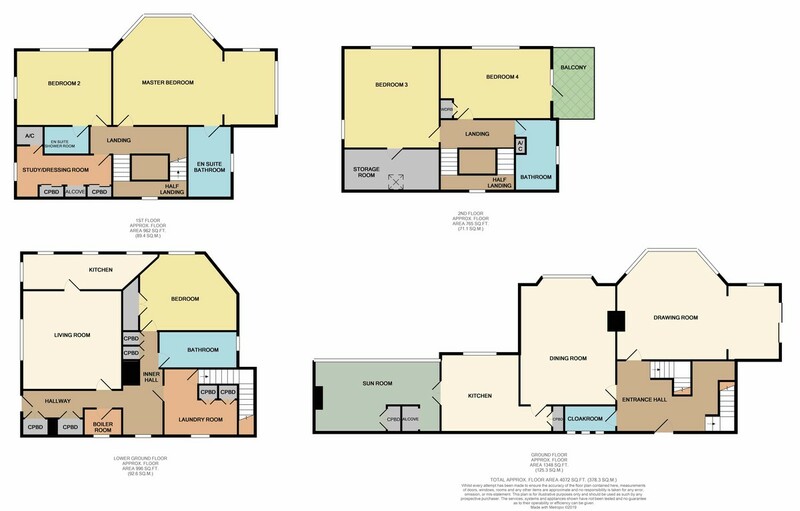 On the first floor there are 2 Double Bedrooms, the Master Bedroom having its own En-Suite Bathroom with a large shower, while Bedroom 2 has an En-Suite Shower Room and there is also a Study/Dressing Room on this floor. 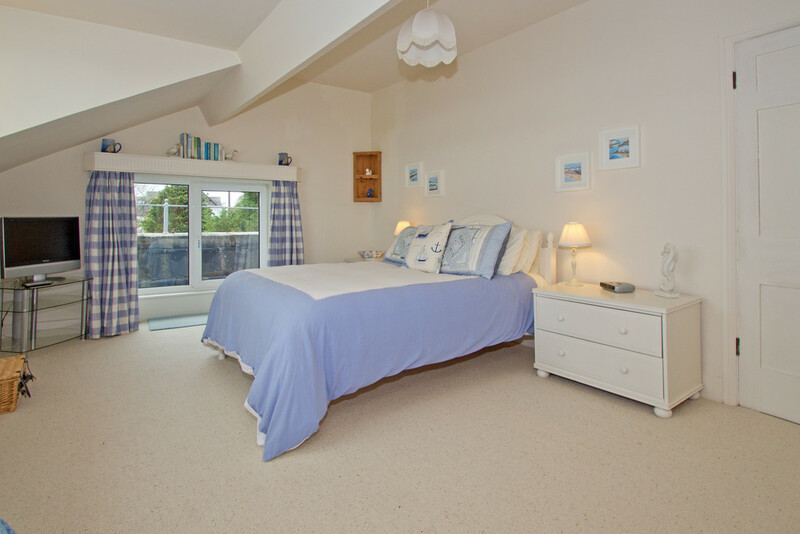 The second floor provides a Family Bathroom and 2 additional Double Bedrooms, of which Bedroom 3 has an adjoining Storage Room and Bedroom 4 has a secured balcony. 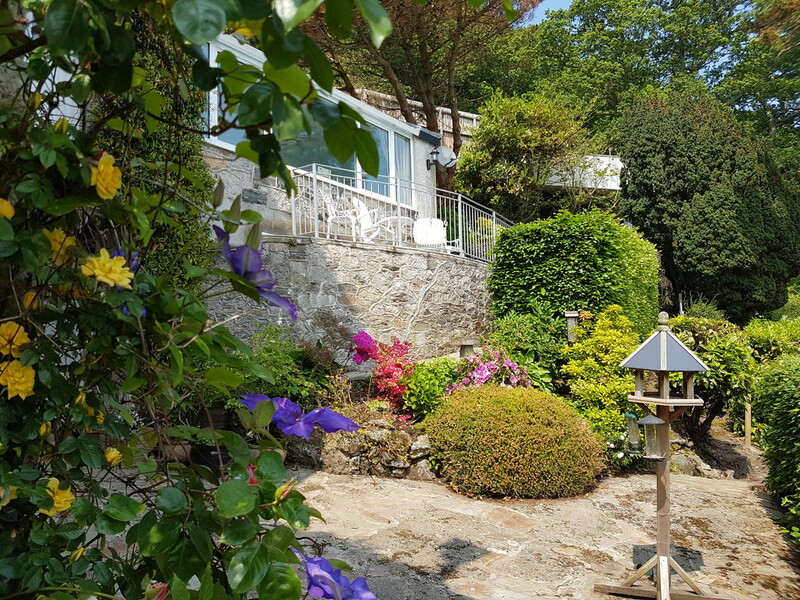 Outside, a large walled forecourt at the side of the residence provides ample off road parking and general access to the property. 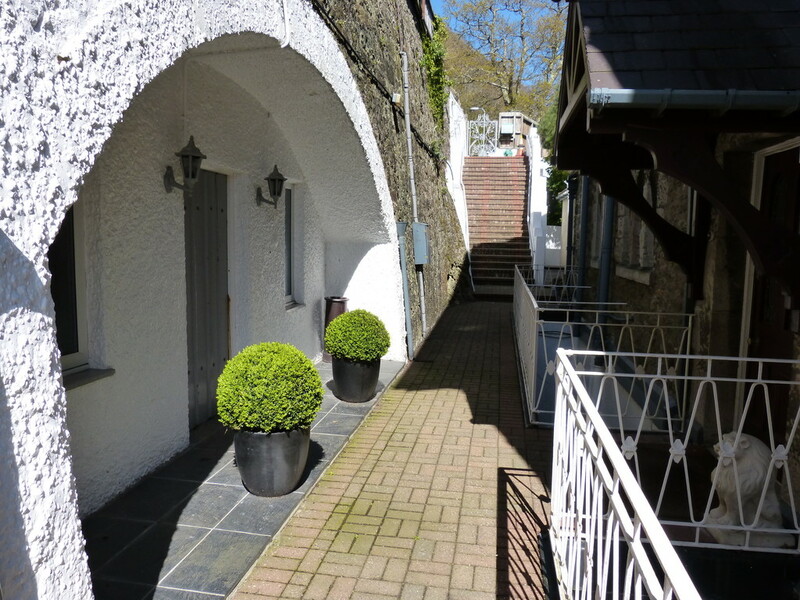 There is a large, eye-catching brick paved terrace that offers a marvellous spot for outdoor dining and entertaining, or just relaxing. 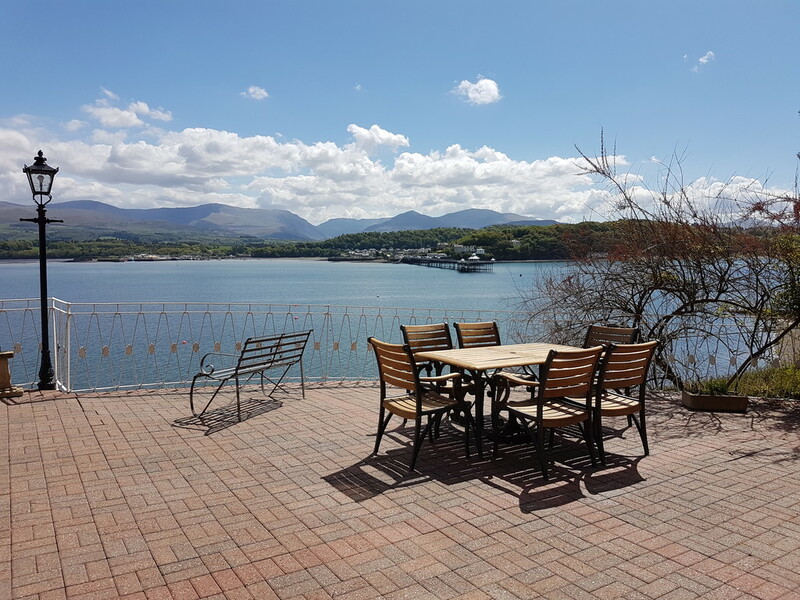 LOCATION Min y Garth, which stands in an idyllic setting on the banks of the Menai Strait in a most picturesque area of Anglesey, is opportunely placed for the many towns, beautiful bays, sandy beaches and rural attractions to be found across the island. 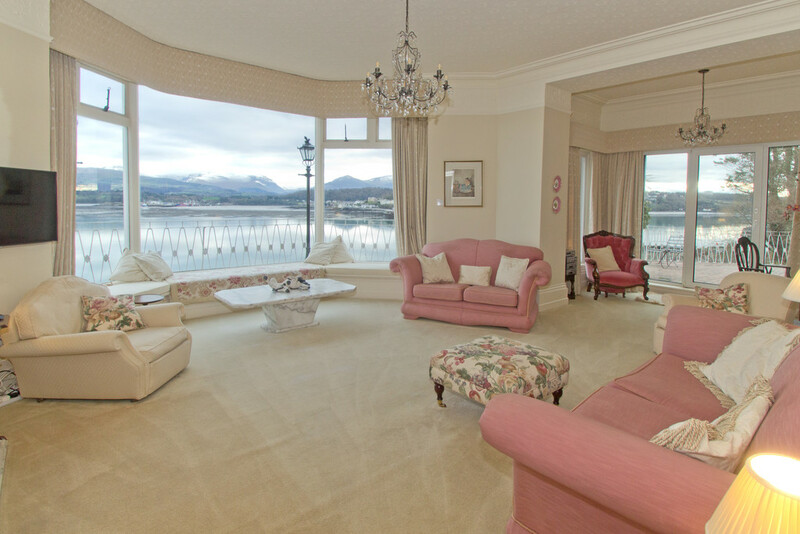 Easy access is enabled via the A55 expressway, which is approximately 4 miles from the property, allowing rapid commuting throughout the island, to the mainland, passing by the acclaimed University City of Bangor, which offers a first rate intercity train service with some non-stop journeys that reach London in just over 4½ hours. 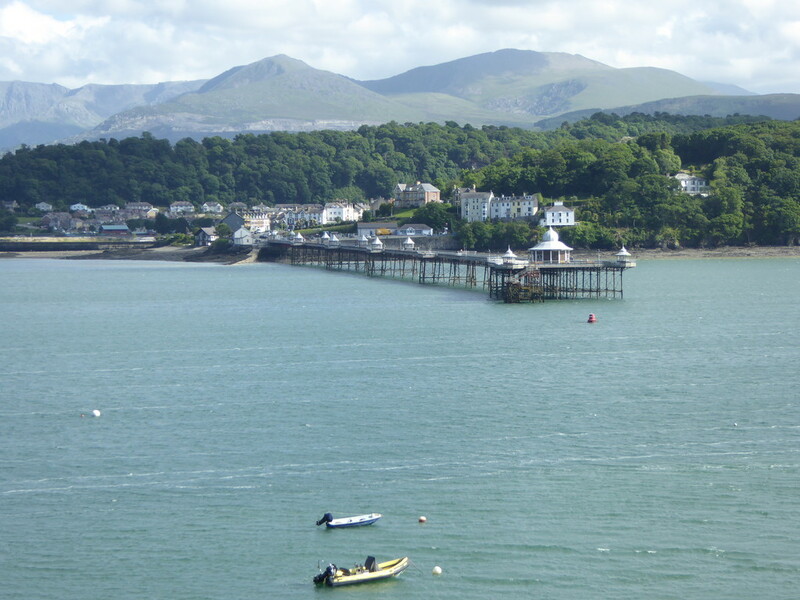 From Bangor, the A55 continues along much of North Wales Coast towards Chester, Liverpool and Manchester ultimately linking up with the UK motorway network. 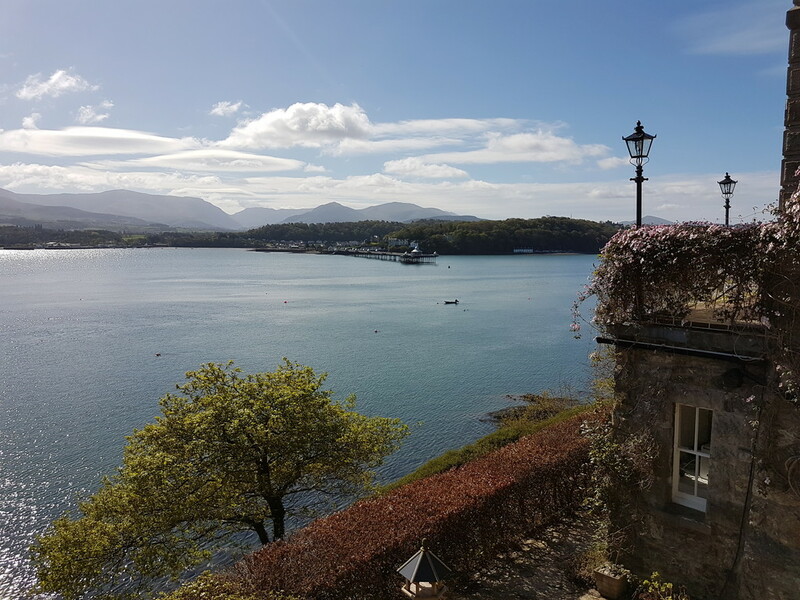 The nearby towns of Menai Bridge and Beaumaris, ensure that with a wide range of shops, restaurants (with Menai Bridge having Anglesey's first Michelin Star Restaurant - Sosban and The Old Butchers), services and recreational facilities, your essential needs are well catered for. 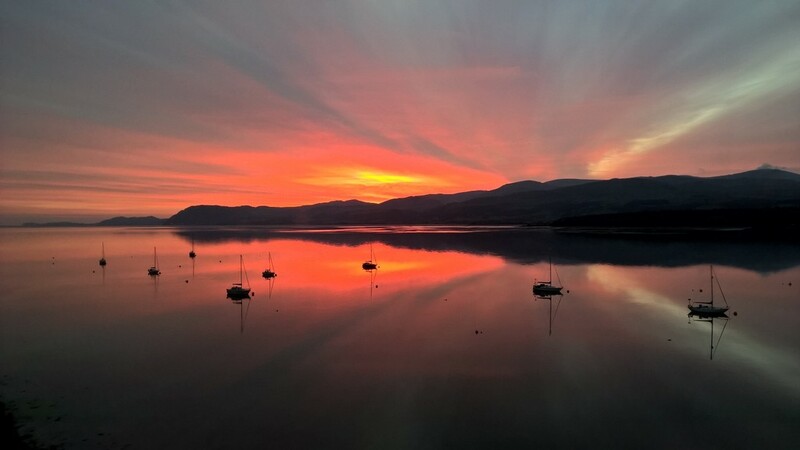 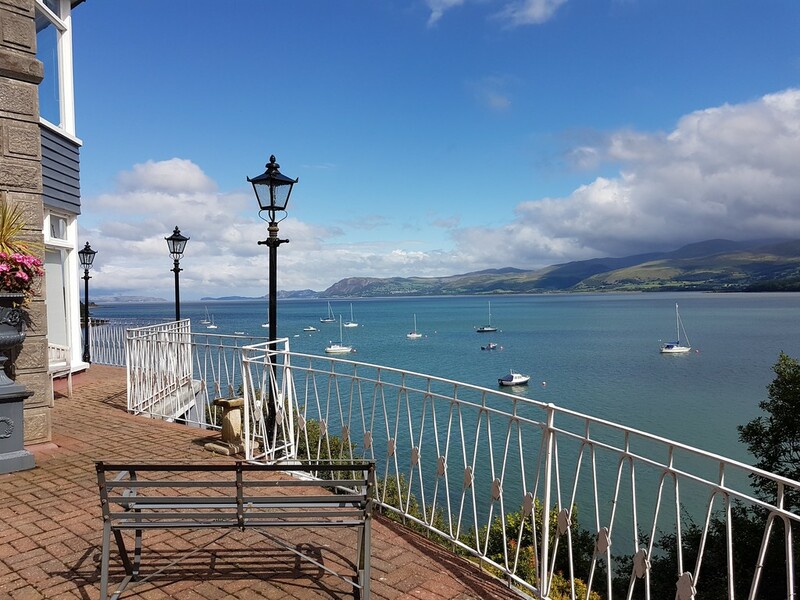 Beaumaris is the home of a thirteenth century castle, The Royal Anglesey Yacht Club and it is also renowned for its varied yachting facilities and annual regatta. 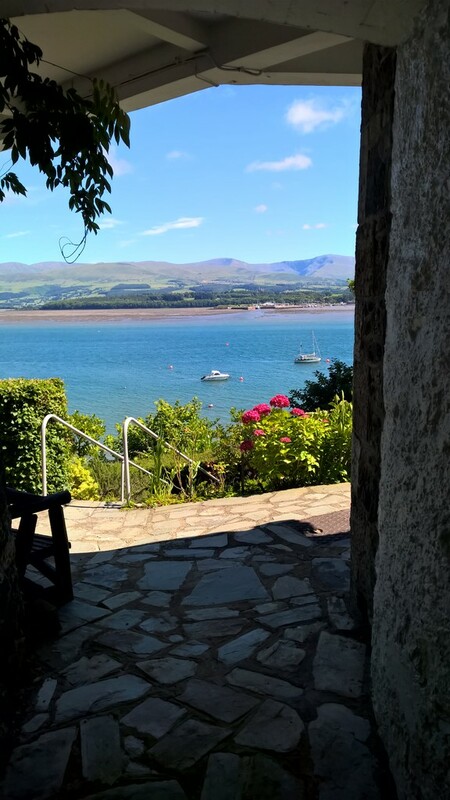 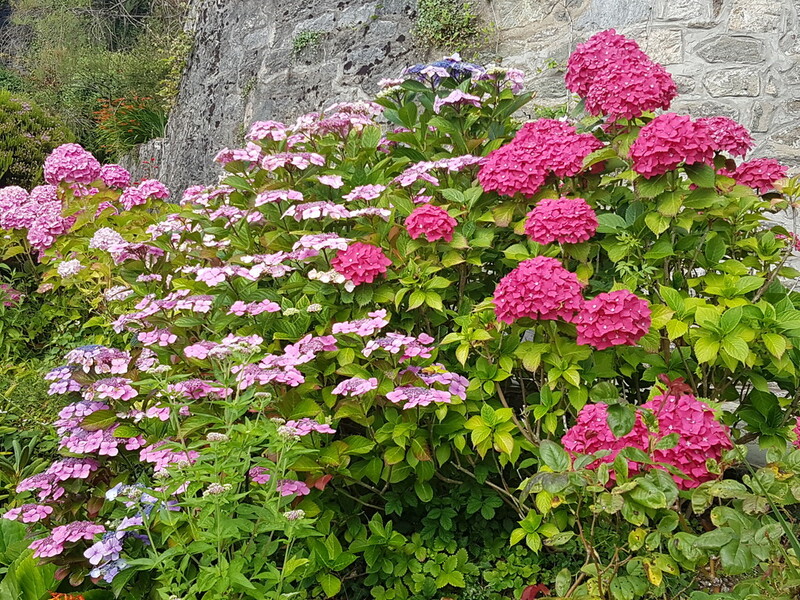 Furthermore, the mountains of Snowdonia are only a half hour hour drive away, as is the port town of Holyhead offering daily sailings, a superb marina and a first rate train service connecting with Bangor for the intercity routes.